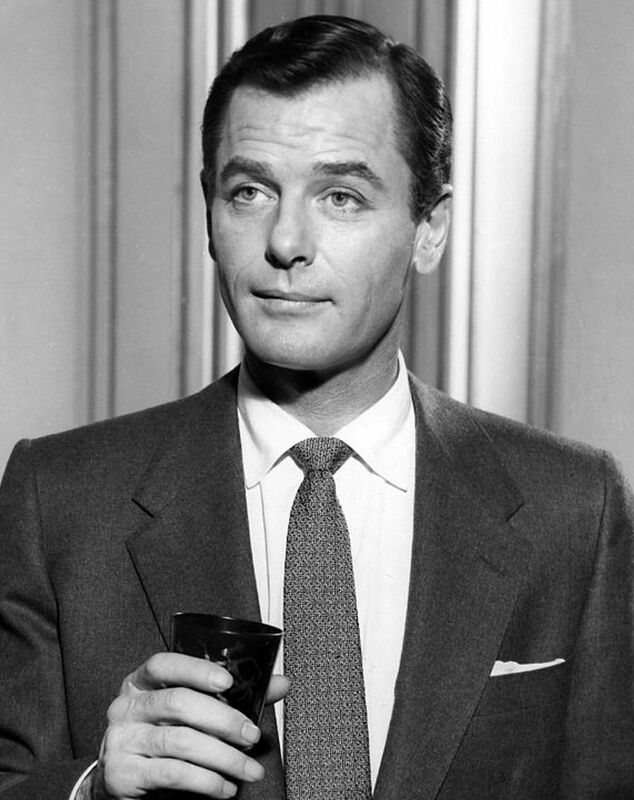 Gig Young (born Byron Elsworth Barr; November 4, 1913 – October 19, 1978) was an American film, stage, and television actor. Known mainly for second leads and supporting roles, Young won an Academy Award for his performance as a slimy dance-marathon emcee in the 1969 film They Shoot Horses, Don't They? An alcoholic, Young was implicated in the murder-suicide that resulted in the deaths of his wife and himself in 1978. Read more on Wikipedia.